In this article we will discuss about Concept of PERSONAL SELLING: Meaning, Definition, Features and its Importance to- business, Customer, Society. Personal selling is a process of selling in which the product is selling by individual and provide product facility by a person with face to face interaction with its customer with the purpose of sale. In this process the seller tried to convince its customer to buy the product which they offer. Personal interaction: In the process of personal selling there is a personal interaction between seller and buyer. Two way communication: In personal selling there are two way of communication one is seller who sale their product another is buyer who buy product. The seller give information to buyer about their product and buyer clarify doubts. Development of relationship: When the buyer and seller interact with each other it improves their relation. Personal selling is a Flexible in nature. It involves Face to Face interaction between buyer and seller. It involves Minimum wastage of product. Seller gets Direct feedback from customer. Time consuming: Personal selling is a time consuming process because it takes time interact with person. More efforts: In personal selling more efforts are involved because selling have to explain about their product to its customer. 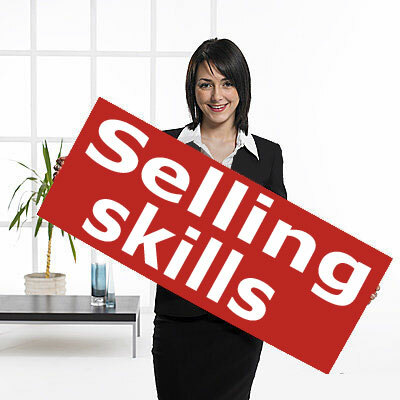 Personal selling is a promotional tool for the business because it promotes business by increasing sales. It is also helpful for business to identify the customer need and their interest. Personal selling helps to identify needs and wants of the customer. It provides latest market information to customer which helps in promotion of sales. It induces the customer to new product to satisfy their needs. Personal selling ensures uniformity in consumption by selling standardized products. So we will discuss Concept of PERSONAL SELLING: Meaning, Definition, Features and its Importance to- business, Customer, Society.For any query comment below.